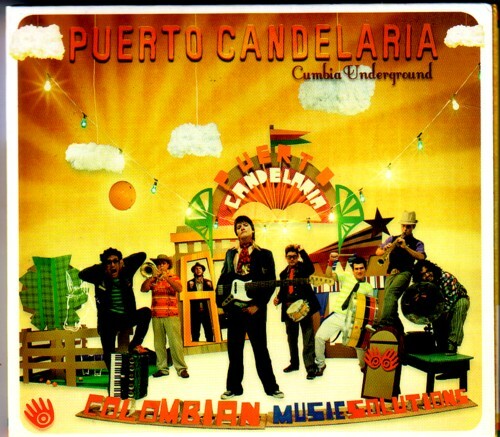 The other cd, by Puerto Candelaria, is rom Colombia. According to Erk, who is deep into world music, Colombia is at the moment the source of a lot of great bands. I think this is my first modern Colombian cd, so i have to trust him on his word. 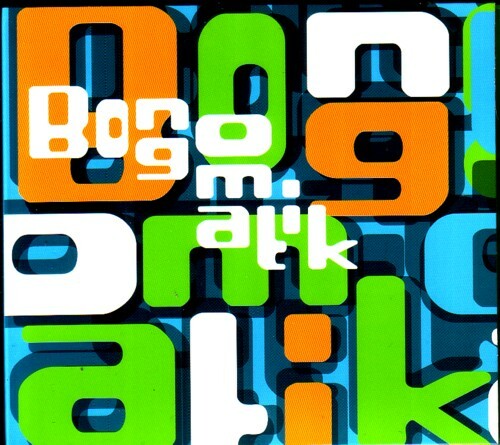 Here is the song of Bongomatic that i mentioned earlier in this blog, but could not find on YouTube back then. It is not even the best song on the cd! They have a song with a sample from an advertisement record by Max Woiski Sr that make you might consider checking this cd out. Tell my friends that i do not only listen to rockabilly all day!